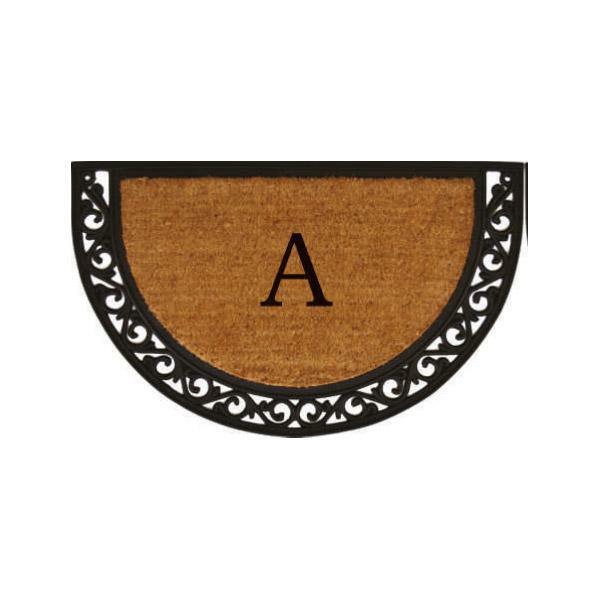 The beautiful combination of natural coir and rubber in this doormat make an elegant reception for your guests. Designed to complement today's door hardware, this mat is colorfast, weather tolerant and made to withstand heavy traffic. Sweep or hose clean.